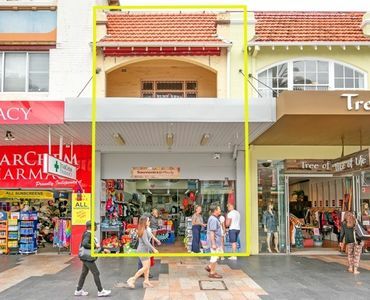 Held in the same family for over 50 years this represents a once in a lifetime opportunity to buy a freehold 2 storey property situated in one of Australia’s most desirable and iconic locations. 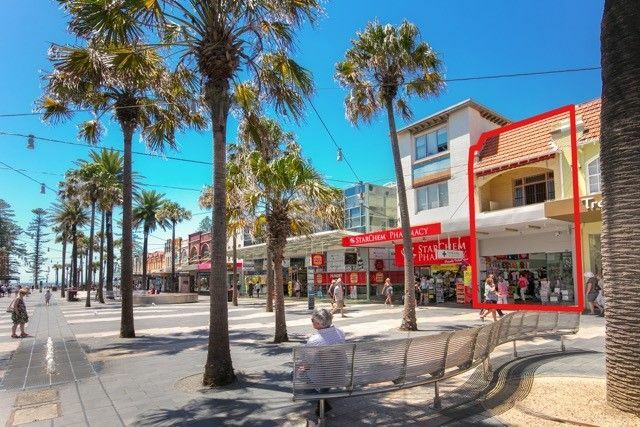 This is clearly one of the best parts of Manly Corso, front and centre. 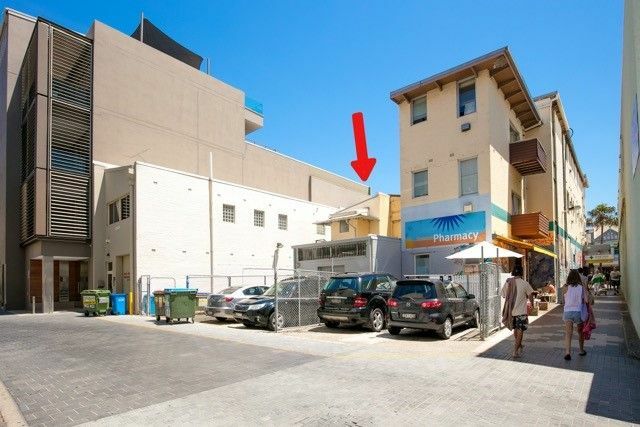 The building is situated on the busier sunny side of The Corso and also enjoys frontage to Rialto Lane at the rear. 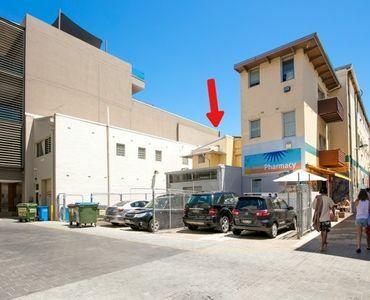 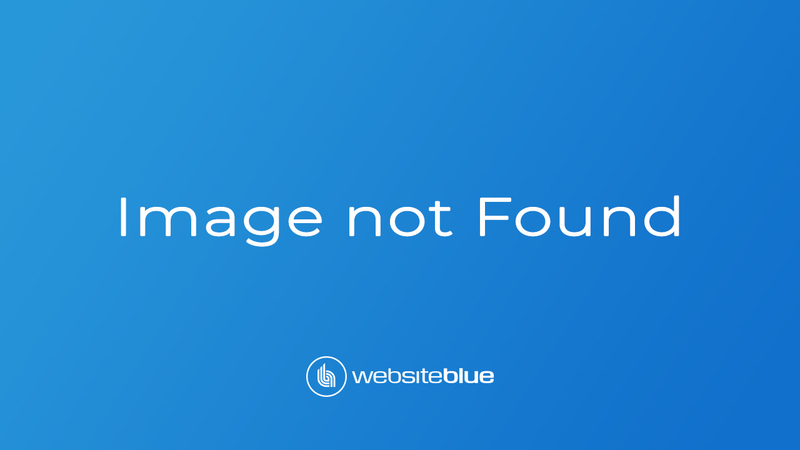 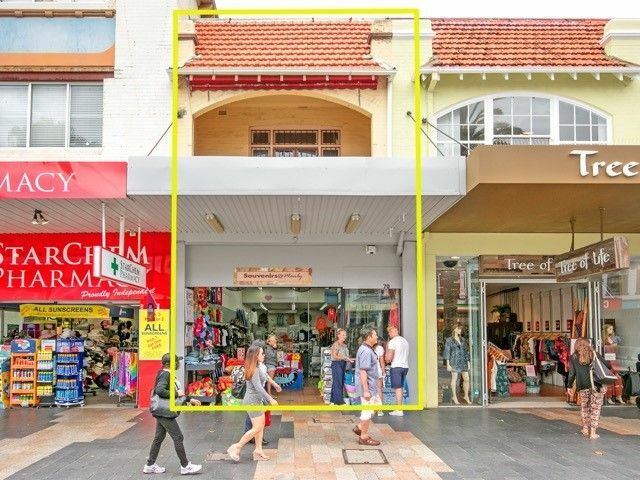 There is a tenant in occupation for the short term allowing you time to decide whether to upgrade the existing footprint or lodge plans for a Commercial redevelopment facing the rear lane (STCA). 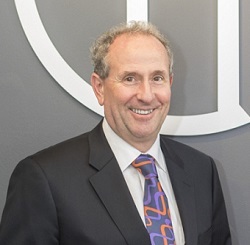 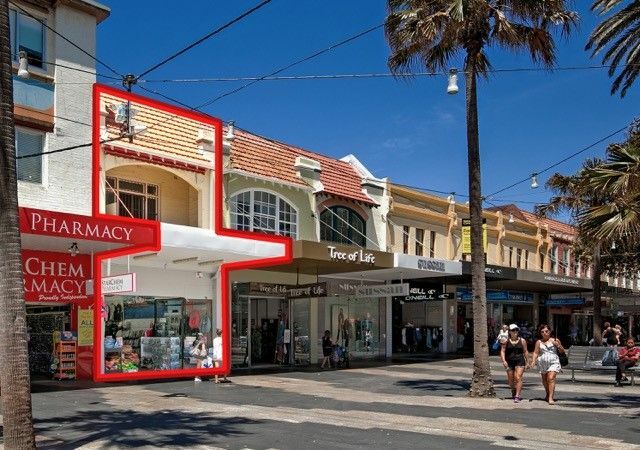 • Tightly held market, first Corso freehold offered in 2 years! 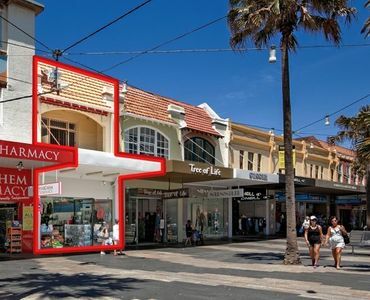 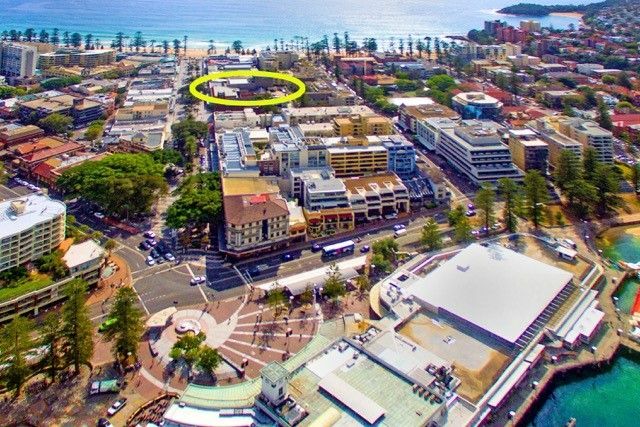 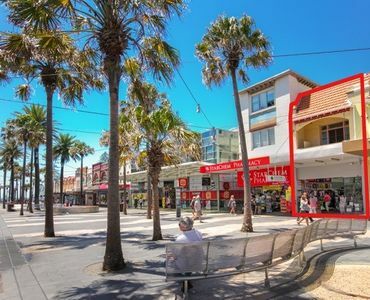 Manly is entering a new era where new luxury home unit and Commercial developments, and exciting new eateries and bars will enhance the vibrant beachside culture that Manly is. 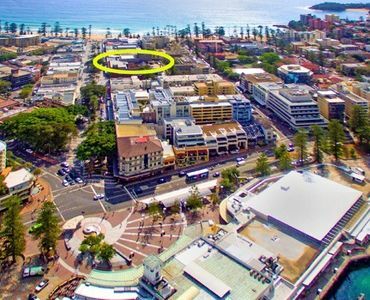 70 The Corso represents the perfect opportunity to invest in the revitalisation of Sydney’s premier beachside location.